At an early age, David Silver got to know the pleasure of making people dance. 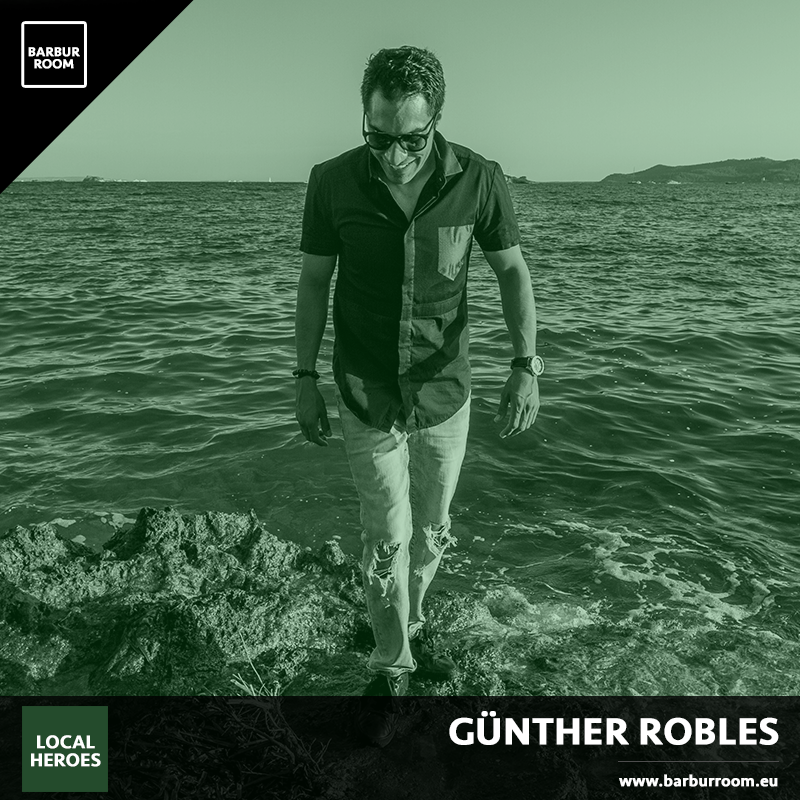 His love for everything house and techno came with listening to recordings from friends in Italy’s flourishing club scene, and his passion is reflected in his ever growing record collection. His never-ending digging sessions for vinyl are a reflection of a broad interest in music. All sections of the record shop are turned upside down when David visits. And what he takes home is a wide selection of records from the past fifty years. 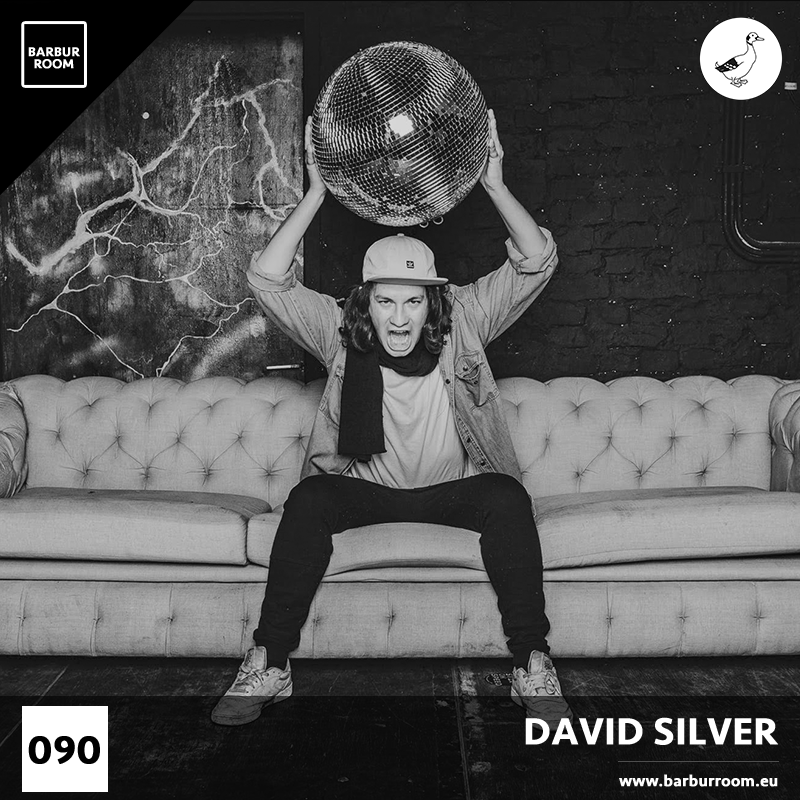 David Silver’s style ranges from jazz to techno, with funk and disco being combined with classic sounding house. His style leans on Detroit’s tradition of combining various musical forms with raw electronic drum machines. The combination of classic sounding house, raw funk and uplifting disco proved to be a deadly cocktail for Sisyphos’s Wintergarten, where he regularly gets people dancing on the bar. Furthermore, his uptempo and energetic sound embraces the timeless sounds of Roland drum machines and the funky grit of MPC-sampled jazz & disco. Nowadays, he is an in demand DJ across Europe. Playing a humble selection of clubs and festivals where he brings his weighty records bag filled with timeless sounds. Besides DJing, he regularly works on creating his own tracks either solo or as ‘Complementary Opposites’ and has seen releases on Sisyphon, One Step Back Ahead, First Music and recently a co-production with Luca Olivotto for Endless Music. Moreover, he heads the vinyl only outlet Autarchy Records and manages the Sisyphon label. This plus more projects will keep his schedule filled. Julio Navas career began at as early as at the age of 16. Since then he has worked hard to learn his profession and to keep growing professionally – something which has turned him into meticulous and respected DJ and Music producer. As Owner and Head Manager of the successful record label Fresco Records, he has also pulled through big projects with artists such as John Acquaviva, Manuel De La Mare or D-Nox & Beckers, Victor Ruiz and remixes for Trentemoller, David Guetta, Rinocerose, Olivier Giacomotto, Marco Lys, Tom Hades or Tocadisco to name a few, with productions licensed by Universal Music, EMI, Ministry Of Sound, Armada, Tronic, Skint, Toolroom, Ultra, Kontor, Yoshitoshi, Definitive, Great Stuff, Black Hole, , 1605, Urbana, F*** Me I’m Famous, Starlight, 303 lovers, Hotfingers, Spinnin, etc. 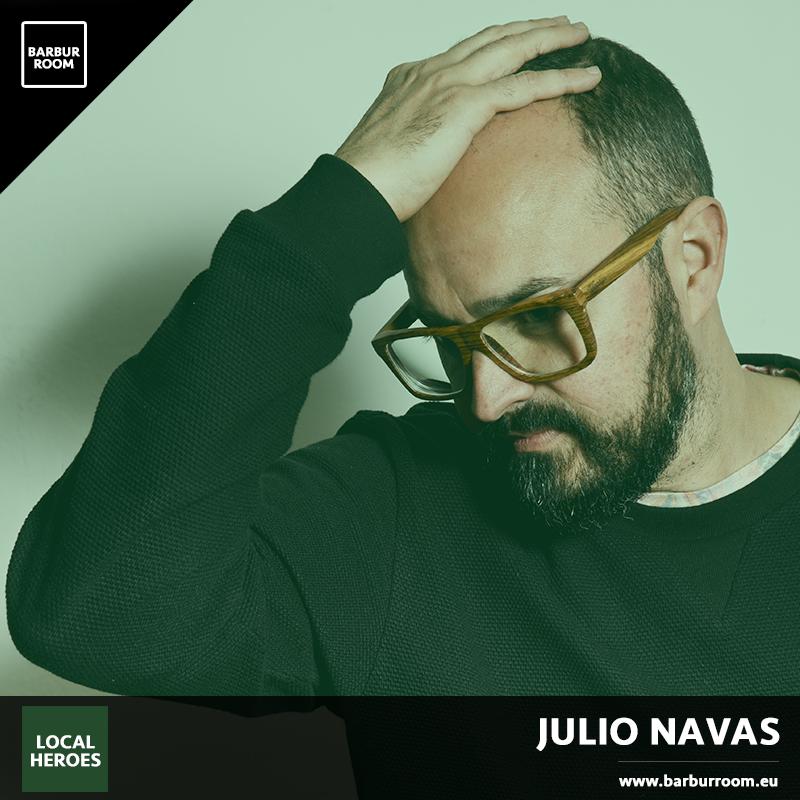 Julio has also participated in more than a few Ibiza nights, and has also been headhunted by some of the most important clubs on the white island: Amnesia, Space, Privilege and Bora Bora proving his skills, as always, to the most demanding audiences. Endorsed artist / Collaborator by important technology trademarks as Native Instruments / Adagio, Presonus, Reactable, Conductr. 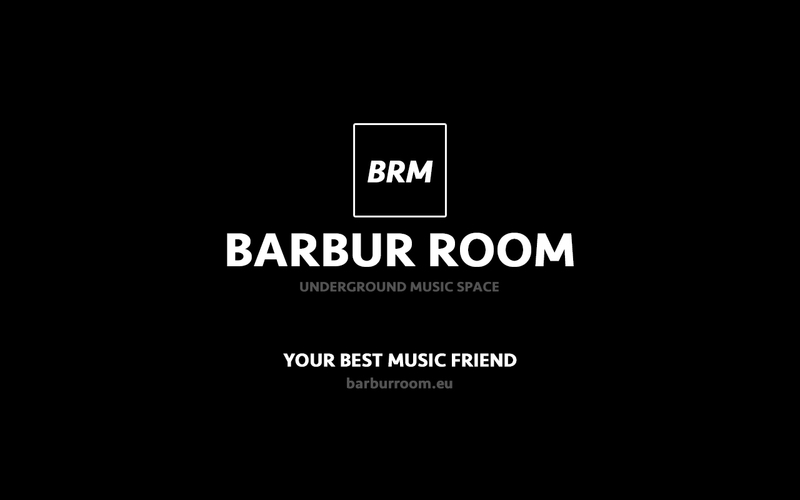 Thanks to long-term residences at some of the most prestigious clubs, as well as uncountable sets as guest artist at international events such as Creamfields, Rock in Rio (Madrid), Sonar Pro (Barcelona), Sunrise Festival / House Event (Poland), Moots Festival (Mexico), Fineplay (Japan) and Kaballah, XXXPerience, Flowers 3D, Green Valley (Brazil). or the infamous D- Edge (Brasil). Over the past 20 years Julio have gained all the experience on the turntables needed in order to create something truly magic in clubs and at festivals all over the globe (Germany,Bulgaria, Brazil, Columbia, Korea, United Arab Emirates,France, Netherlands, Italy, Japan, China, Morocco, Mexico, Poland,Russia, Ukraine, USA and naturally all of Spain). Playing in NYE2010 on Rio de Janeiro Beach for one million people. Brokenears are two djs, producers and remixers. Creativity, eclecticism and determination are few of their characteristics. 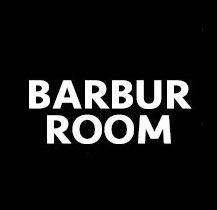 For the productions are in an ongoing musical evolution and they research fresh inspiration at the cutting-edge of the international clubbing. Their “old school” roots can be easily feel. 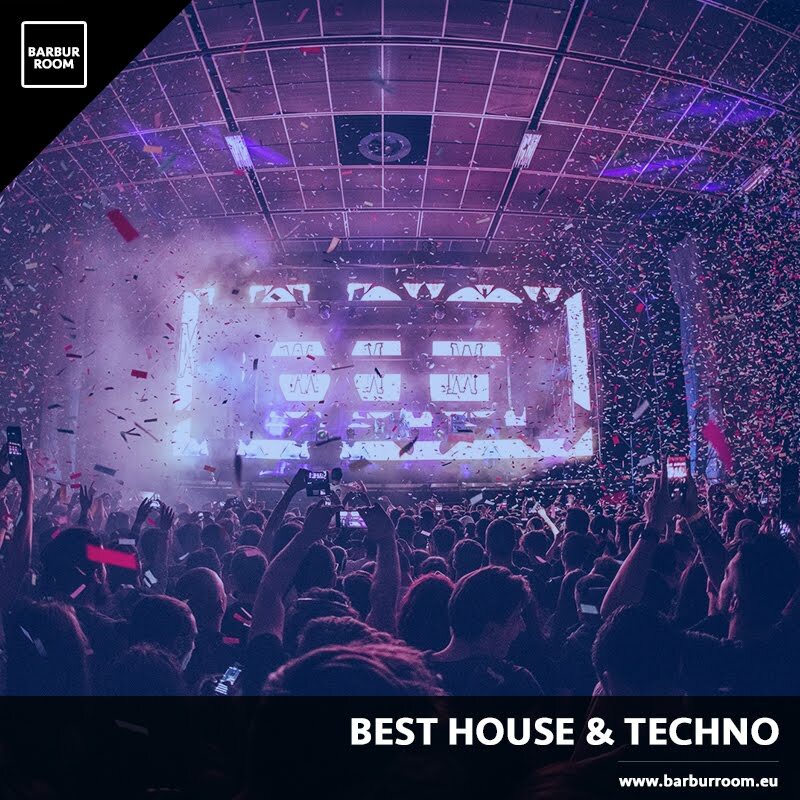 Their performances range from the Deep-House to Tech-House, from the Soulful to Funky-House with tribal influences and vocal elements, not excluding any House Music genres. Their strength is their passion. They dare, they experimental. All this things to be differents from everyone.